Dr Amy Maguire, from the Faculty of Business and Law at the University of Newcastle (UON), is putting the rights of displaced people back on the agenda in international law. Amy's research in the area of 'self-determination' is a topic that has been off the radar in international law but it could soon be sharply back in focus. Self-determination is the collective human right of a people to determine their political, social, cultural and economic future. Dr Maguire's research has focused on self-determination for peoples who claim a contemporary colonial experience that has not been adequately addressed by international law or the nation states in which they live. "These cases can become complicated when a group is making a self-determination claim under international law – for example an indigenous population - yet the settler population has established their own identity, such as we've seen in Australia. So we have two parties asserting self-determination on the same territory. We must be careful in this instance to balance the rights of both parties and avoid repeating the injustices of the past." The right to self-determination is not only relevant to indigenous populations but can have far reaching implications for displaced peoples all over the world. Dr Maguire is now extending her research to peoples displaced by climate change, including those from small Pacific island states who are beginning to bear the effects of environmental change. "Self-determination is a concept that we can draw on from the past that has real applications in the present, given the large number of people who are already starting to seek refuge from environmental change in neighbouring countries. When these people are relocated, a number of legal questions arise such as their right to remain together, to maintain their identity, or maintain some forms of sovereignty." As sea levels rise and drought spreads the question of self-determination could become more prominent in international law. In 2013, the United Nations High Commissioner for Refugees (UNHCR) reported that approximately 22 million people were displaced as a result of climate change, a figure that has been projected to reach 200 million by 2050. Dr Maguire is now collaborating with Dr Jeffrey McGee at the University of Tasmania to explore how the right to self-determination could help to shape official responses to climate change. Importing self-determination into the field of climate change governance would be a world-first from the two Australian researchers. "The rights of people aren't sufficiently influencing decision making in the response to climate change. The debate has focused more on governmental responses and emissions reduction targets but in the end, it's the people impacted whose experiences and rights ought to be respected." 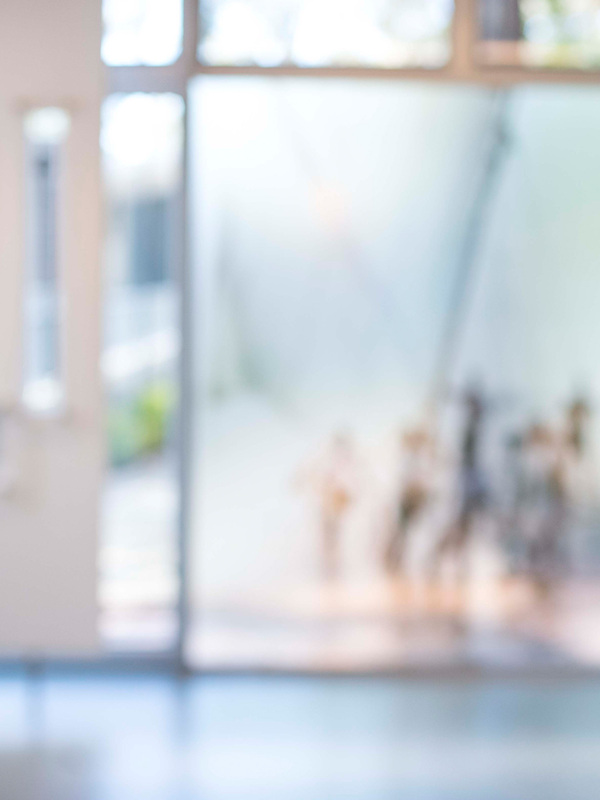 An advocate for humanity in controversial public debates, Dr Maguire has become a popular legal commentator with multiple articles published on The Conversation. Her legal commentary spans several key areas including refugees, asylum seekers, Indigenous rights, and capital punishment. The most recent article published by Dr Maguire on The Conversation addresses Australia's role in the abolition of capital punishment world-wide. Dr Amy Maguire is a Senior Lecturer and the Indigenous Student Liaison at the University of Newcastle Law School. She is an active commentator on international legal and human rights issues. In 2016, Amy was awarded the Vice-Chancellor's Award for Early Career Researcher of the Year at the University of Newcastle. She was also selected as a finalist for the Academic of the Year Award in the Lawyers' Weekly Women in Law Awards. In 2017, Amy was a finalist in the Beryl Nashar Young Researcher award at the University of Newcastle Alumni Awards. In 2018, Amy was one of the inaugural recipients of the DVC(A)'s Educator Impact & Innovation Awards and was selected to participate in a Masterclass on 'Global Issues and International Organisations', hosted by the Australian Institute of International Affairs and the Department of Foreign Affairs in Canberra. She is a featured contributor to The Conversation and her online commentary articles have attracted over 300,000 readers. Dr Maguire's fields of research are public international law and human rights, with particular focus on self-determination, Indigenous rights, climate change, refugees and asylum seekers, and the death penalty. Amy has ongoing research collaborations with UoN and external partners in relation to climate change, human rights and human displacement, the legal regulation of climate change mitigation strategies, the Indigenisation of curriculum, and blended/active teaching and learning. She has published widely in highly-regarded journals and edited books. In 2018, she represented the Australian and New Zealand Society of International Law as one of four sponsored scholars at the Seventh International Four Societies Conference at Waseda University, Tokyo, Japan. Amy has emerged as a national and international commentator in her fields of research, with a number of online publications, media engagements, invited talks and submissions to government inquiries. In 2015, she was invited to appear before and assist the federal parliamentary inquiry into 'Australia's advocacy for the abolition of the death penalty'. Several of Amy's recommendations were incorporated into the Committee's report to Government. In 2016, Amy took up the position as Co-Chair of the Indigenous Rights sub-committee of Australian Lawyers for Human Rights. In that role, she collaborates with other human rights lawyers and law students to promote the recognition and achievement of substantively equal rights for Indigenous peoples in Australia. This work has been influential in a number of recent law reform reports, including those of the Australian Law Reform Commission and the Law Council of Australia. Amy has pioneered innovative approaches to teaching that have enhanced her students' experience of learning in international law, human rights and other fields. This was recognised with the 2015 Vice-Chancellor's Award for Excellence in Teaching and Learning in the Faculty of Business and Law. Amy's commitment to Indigenisation is expressed through her teaching in the course Indigenous Peoples, Issues and the Law and her broader commitment to culturally competent education. Amy has also shown leadership in program and course design, as part of her broader commitment to collegial service to the University. Dr Maguire's PhD was awarded in December 2011. Her doctoral research explored the collective human right of self-determination, with particular focus on Indigenous peoples in Australia and Irish nationalists in the North of Ireland. Amy argued in her thesis that self-determination retains a mission of decolonisation in the twenty-first century, and sought to address the contemporary colonial experience of peoples in settler colonial societies. Amy has more recently leveraged her doctoral research to develop proposals for novel applications of self-determination, in circumstances where the right has capacity to empower vulnerable communities of people. Dr Maguire's current research extends to a range of fields in public international and human rights law, with a unifying concern for promoting accountability to human rights obligations on the part of state and non-state actors. Her online research engagements, most notably through publication in The Conversation, have extended Amy's research to a range of fields in which she aims to contribute to policy development and just outcomes for individuals and communities. Amy has two young children and works part-time. Define the hierarchy of responsibilities and the relationships among the various actors working on human displacement including national authorities, international organisations and non-governmental organisations based on the current order of international law. Struggles for the collective human right of self-determination lie at the heart of many global problems, yet the right is rarely invoked. This project aims to enhance the problem-solving capacity of international law by reviving the right of self-determination. Using legal and sociological methods, the project intends to show self-determination's problem-solving potential in non-traditional settings. Expected outcomes include principles and mechanisms designed to facilitate the assertion and assessment of claims. This should deliver social benefit in Australia and internationally, by driving robust legal and policy responses to crises like Brexit and climate-driven human displacement and enhancing human rights for vulnerable communities. International climate change law is at a critical juncture. Two decades of international treaty negotiations have delivered rising greenhouse gas emissions and minimal adaptation funding. The pattern of negotiations suggests that key States will often only make significant commitments that are aligned with their material interests and reciprocated by their competitors. This ‘logic of reciprocity’ in international climate negotiations has limited ambition such that vulnerable States are facing existential threats from sea level rise, storm surge and salt-water inundation. We consider whether the international legal system offers any alternative logics that might found a duty on emitters to reduce their emissions in a timelier fashion and respond to climate-change-induced forced migration. We therefore focus on the foundational principle of the self-determination of peoples, a collective human right which has supported movements towards decolonization and the emancipation of oppressed peoples. We argue that self-determination might offer an alternative logic of duty on high-emitting States to the plight of populations who find their territory (and potentially their nationhood) under threat from anthropogenic climate change. The executions of Australian nationals Andrew Chan and Myuran Sukumaran in April 2015 brought capital punishment to the forefront of public consciousness in Australia. Indonesia carried out their death sentences, and those of six others convicted of drug offences, despite Australia’s determined advocacy for clemency. Their deaths represent a tiny fraction of the numbers killed in execution of the death penalty each year, but ought to prompt a renewed inquiry into the global practice of capital punishment and Australia’s position in relation to it. Research within this project identifies the states which continue to impose the death penalty and those which oppose it. It situates capital punishment as a human rights issue, and explores how Australia can fully undertake its international legal commitments through more prominent and effective advocacy for the abolition of the death penalty worldwide. This research has informed contribution to national parliamentary inquiries and reports regarding Australia's role in the abolition of capital punishment. 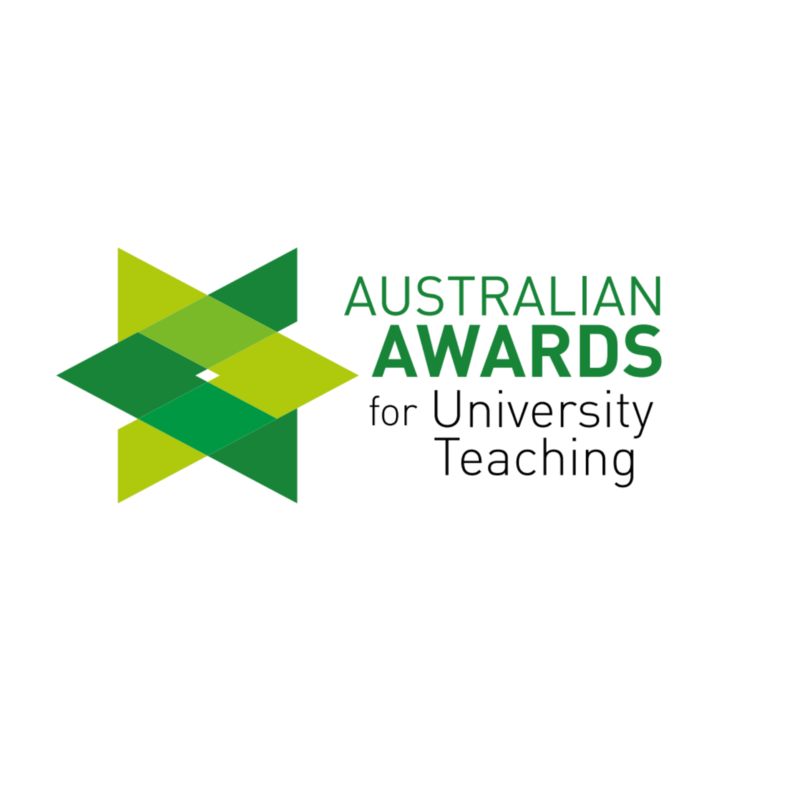 University of Newcastle academic Dr Amy Maguire is a finalist in the academic category. Is Australia guilty of crimes against humanity? Dr Amy Maguire examines if the International Criminal Court prosecute Australia for crimes against humanity? In the wake of the Scottish referendum, Martin McGuinness, the deputy first minister of Northern Ireland, renewed his party Sinn Féin's call for a "border poll"
Is Australia a Responsible International Citizen?